After the successful lauched S6 edge, S6 edge Plus, S7 edge 3D curved full display tempered glass, now fomax unveil a new sister tempered glass of Samsung S7. It has a smaller curved screen than S7 edge. While, a flat tempered glass could not fully cover the whole screen. 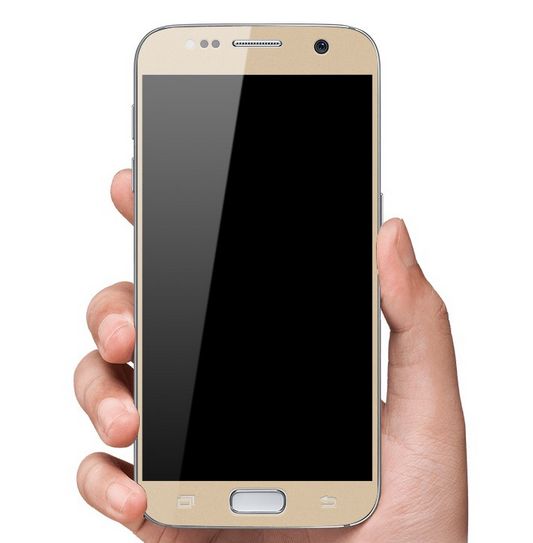 With the high market expectation, Fomax tempered glass full display S7 edge now is coming. Now 4 colors are optional: Black, White, Gold, Semi-transparent. High-quality tempered glass gives you maximum image clarity and remarkable touch sensitivity.Fomax curved glass will perfectly fit for the S7 mobile screen, after applying the curved tempered glass, just like without any screen film on the mobile phone.